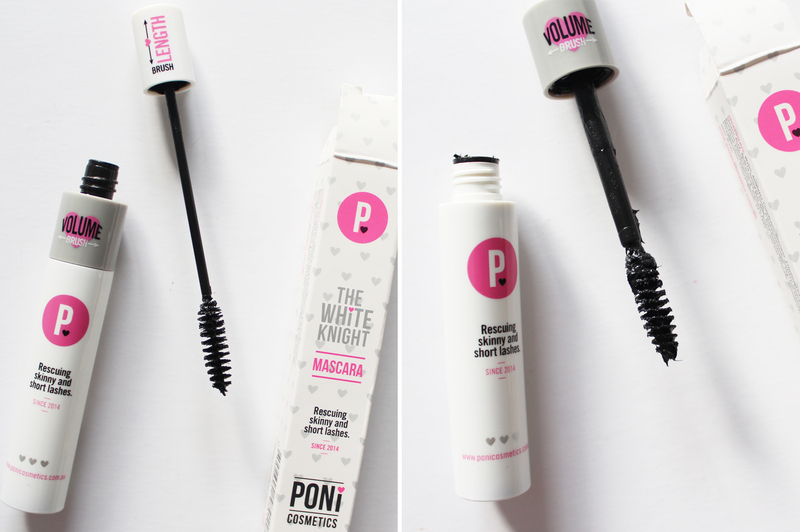 I am always on the hunt for the next best mascara and have tried many in my time! This one definitely stacks up to some of my favourites and it is the most unique one due to the dual brush that changes as you twist each section. The wand is made of bristles, which some people prefer over the plastic wands (I think both can have their merits). The first one you twist out is initially for creating length - I use this one first and sweep it through the lashes and it most definitely gives a good amount of extra length. The second twist reveals a much larger brush with a lot more product packed on it that is the final step to volumise. This wand is pretty chunky, but for creating drama with the lashes this is overall really great. Plus I really like the packaging, white, grey with hints of fluoro pink will never go amiss with me! 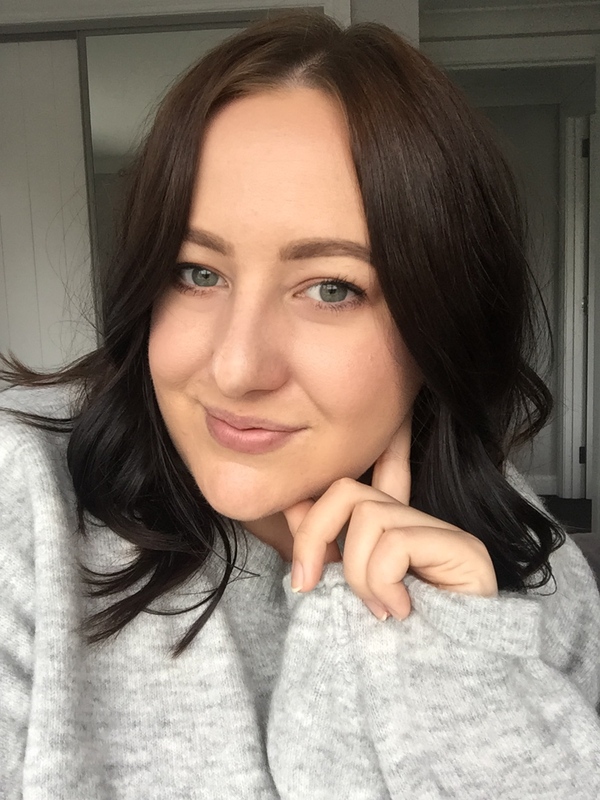 I was really excited about this contouring kit, because although having a range of contouring shades is nice, I only generally use one from the bunch so the inclusion of a highlighter and two different blushes gets a thumbs up from me. 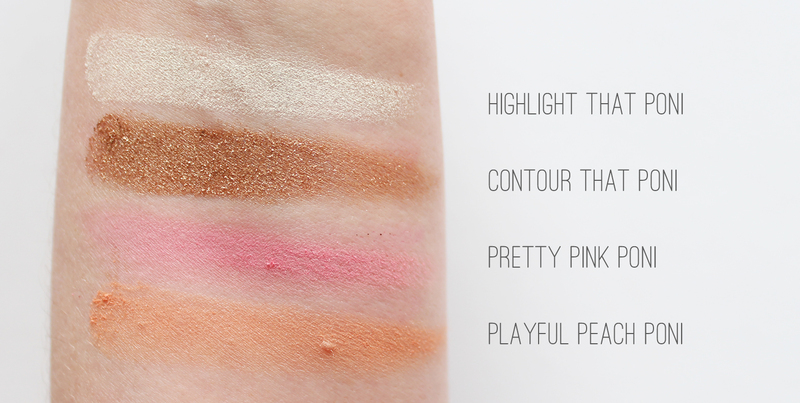 The shades are really gorgeous... bar the most important one of all - the contour shade is a total flop. It is shimmery and metallic as anything, which I don't understand at all. Even if you blend it out, there is far too much shimmer and the pigment is really strong (great for some things but not the best for others!) If this was a normal flat matte shade I would be all over it, but have found that as an eyeshadow it is actually really pretty, with the bronze/gold reflect to it. 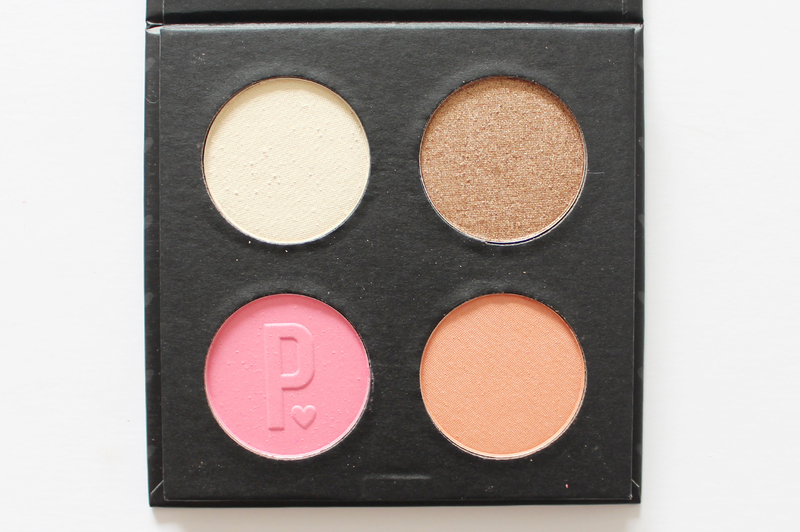 Contour shade aside, the blushes are lovely and the highlight makes an impact on the skin. PONi can be purchased from ry.com.au who ship to Aus and NZ. Have you heard of PONi before?